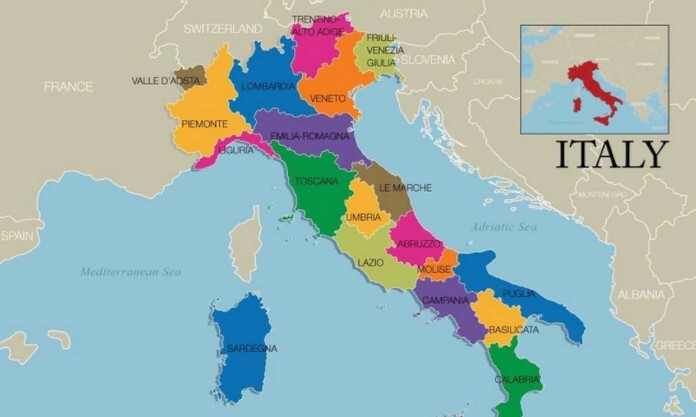 Italy (Italia), officially the Italian Republic located in the heart of the Mediterranean, …and shares open land borders with France, Switzerland, Austria, Slovenia, San Marino and Vatican City. Italy covers an area of 301,338 km2. 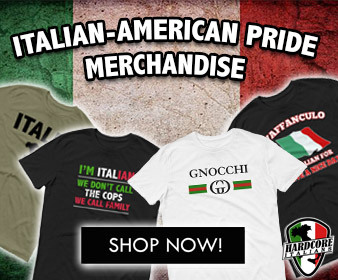 Italy was founded as a distinct and original nation in 1720. 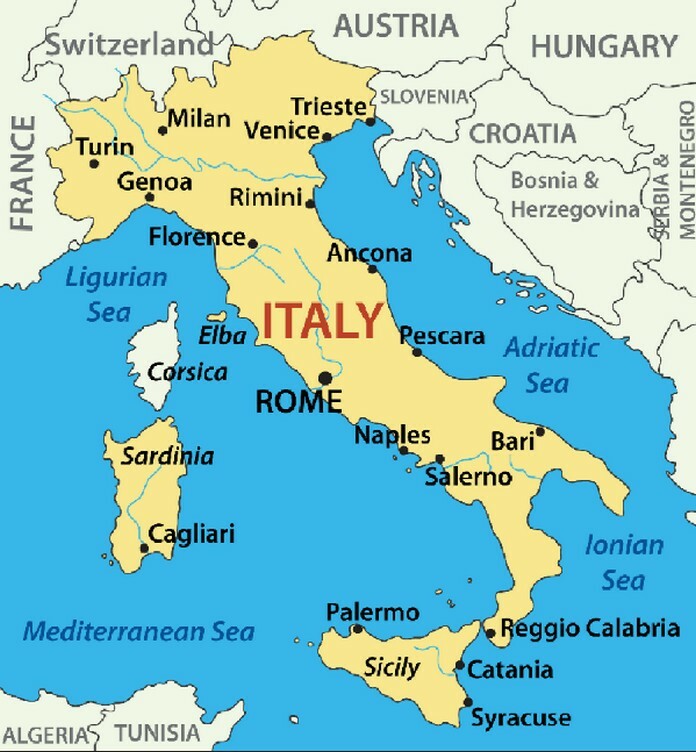 The population of Italy is 60,000,000. 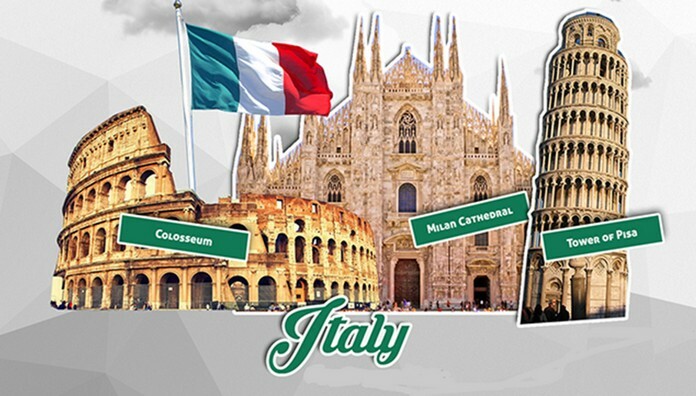 Today, it has the third largest economy in the Euro-zone and the 8th largest in the world.